Looking for a lucky charm? 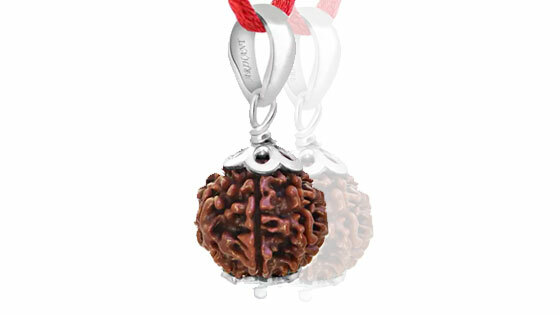 Well a Panch Mukhi Rudraksha can bless you with fortune. 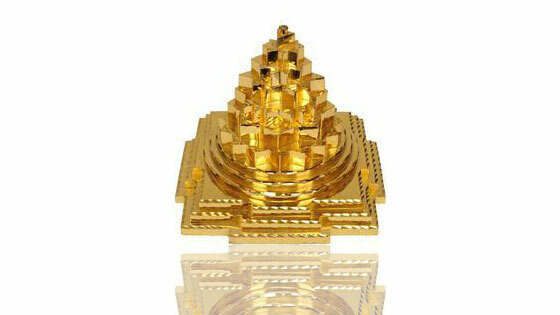 It is symbolic of of Pancheswor or Panchmukhi Shiva. 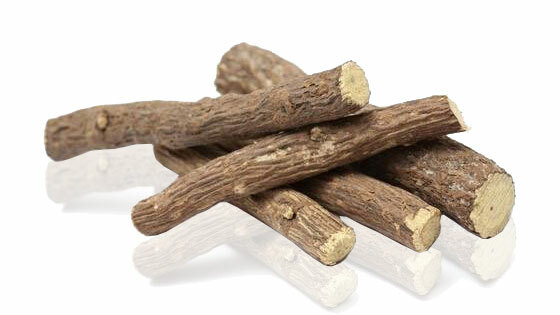 It also represents another form of Shiva termed as Kaalagni. Increase your material fortune and get unlimited lucky chances. 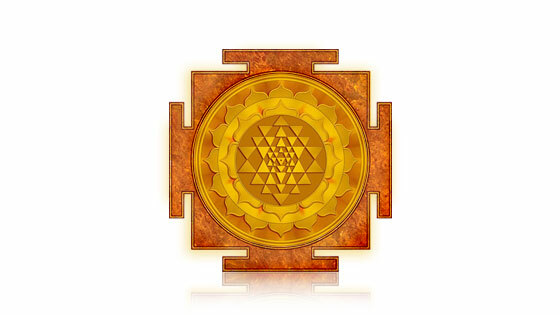 A Panch Mukhi Rudraksha can be a perfect solution for all your financial concerns. In case you're bankrupt, stuck up in loans and you cannot make ends meet, try wearing a Panch Mukhi Rudraksha and see things change for good. 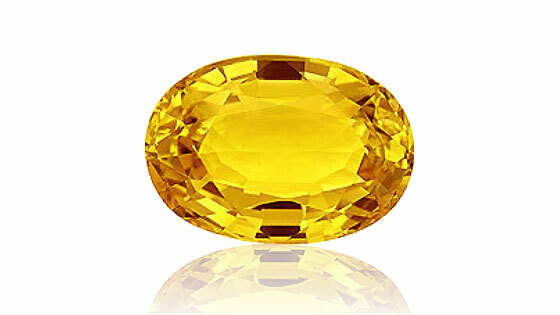 This auspicious bead takes you from despair to hope from failure to success, from bankruptcy to abundance. 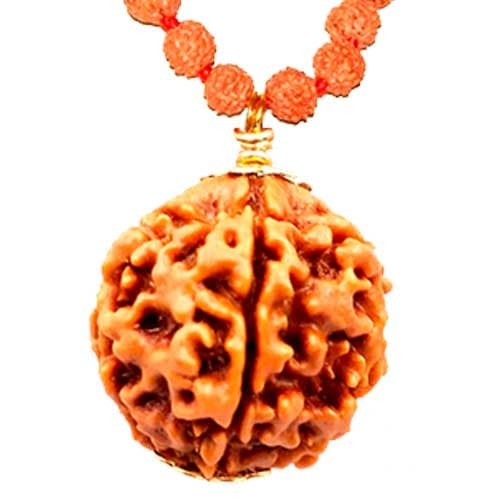 A panch Mukhi rudraksha can help cut down body fats and regulate blood pressure . 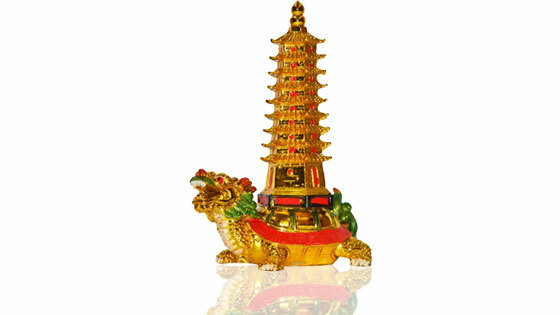 It works as a protective shield and keeps an individual away from all kinds of evil. 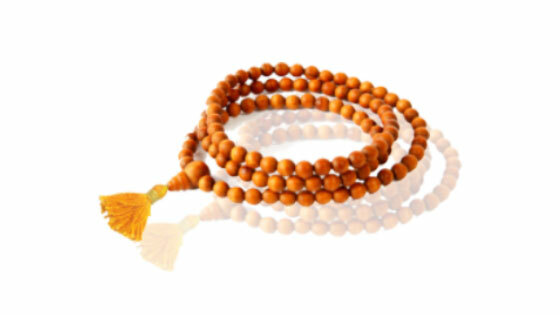 It associated with planet Mars and the mantra to chant while wearing it is,'Om Hreem Namah'. 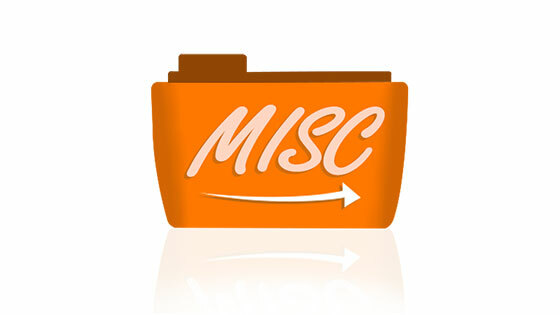 Order Now and find solutions to all financial problems!